NEW YORK, May 2, 2018 /PRNewswire/ -- The Drone Racing League (DRL), the pro drone racing sport, announced the launch of its 2018 DRL Allianz World Championship Season today, unveiling their new global partners, elite drone pilots, and worldwide race locations. Premiering on September 6, 2018 on ESPN, DRL's third season will be broadcast in more than 75 countries on the top sports programs in the world including Sky Sports, ProSiebenSat.1 and recently announced media partner, Groupe AB. 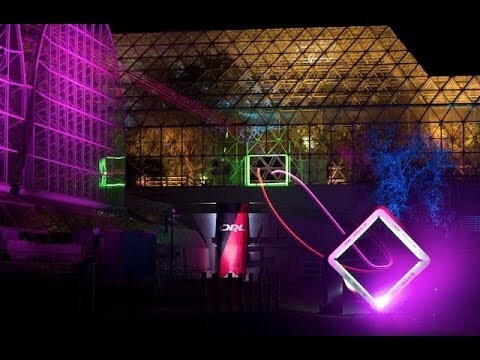 DRL shared the news from one of its 2018 season race venues and iconic indoor theme park, The Adventuredome at Circus Circus Las Vegas (An MGM Resorts Destination), as high speed, custom-built DRL racing drones spiraled around roller coasters. "With more partners, more races, and more pilots, we're incredibly excited to unveil our most thrilling series yet. 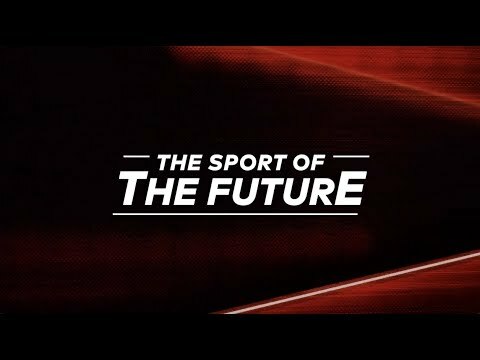 Following a historic 2017 season that was watched by tens of millions of fans across the globe, our 2018 DRL Allianz World Championship Season will pit the best FPV pilots against each other through fiercely competitive drone races in new spectacular locations," said DRL CEO & Founder, Nicholas Horbaczewski.